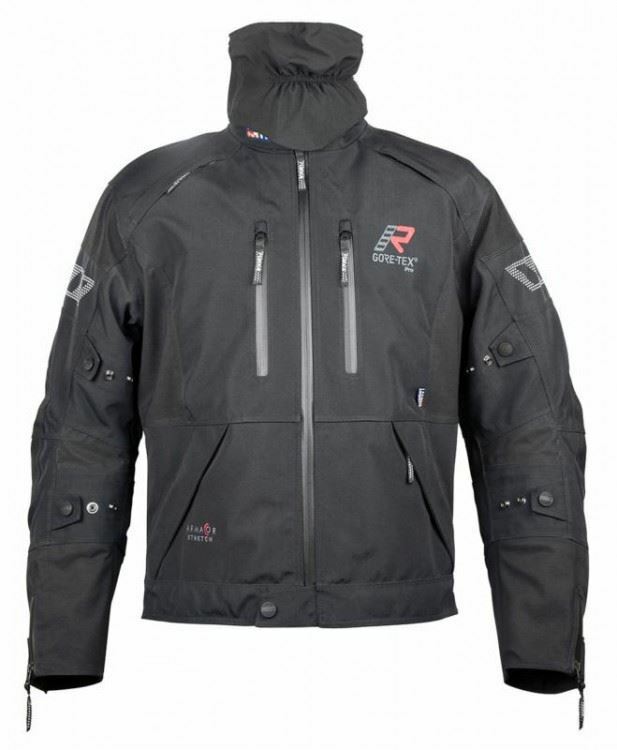 Detachable Inner thermal jacket with 60g insulation. Ventilation openings with zippers in front on both shoulders. Width adjustment on upper and lower arm. 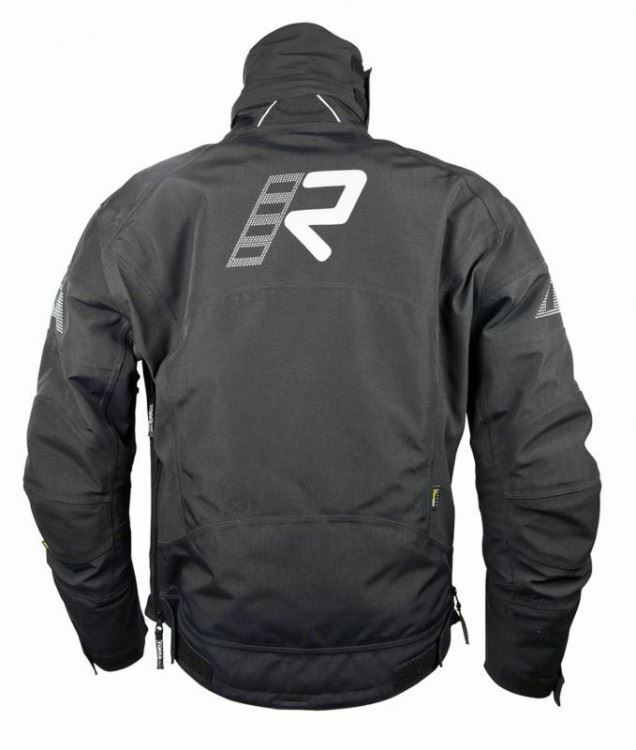 Seven pockets; three inside (waterproof), one including integrated mobile phone holder and four outside pockets.